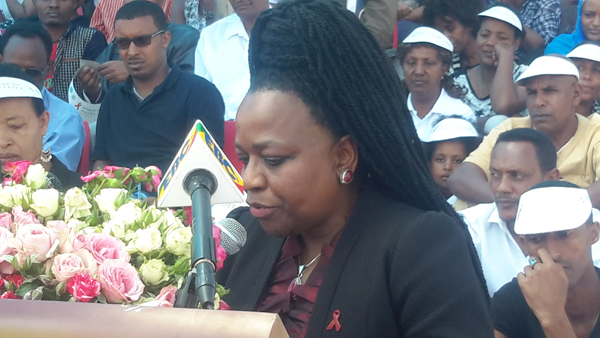 strengthen their effort against new HIV infection. 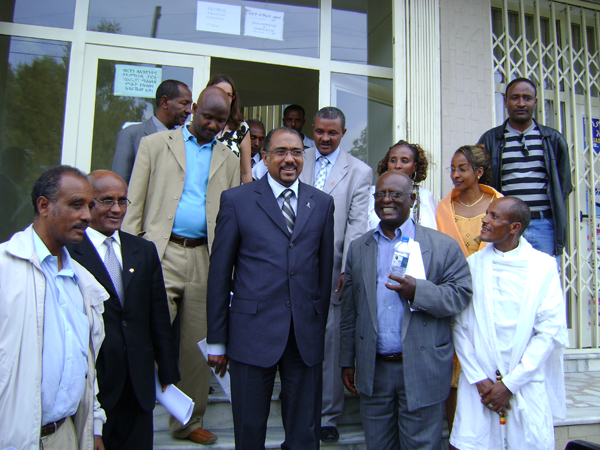 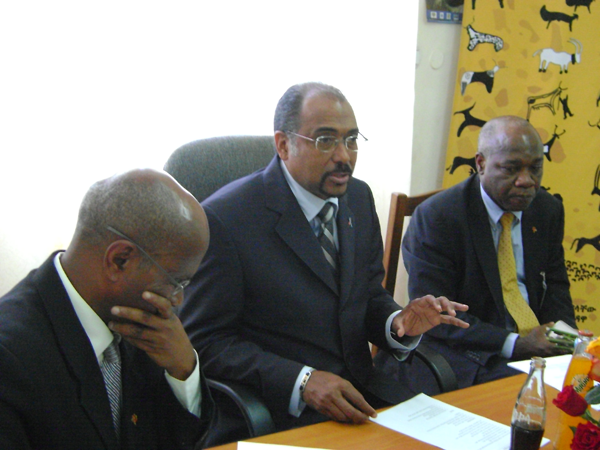 The NEP+, formerly known as AELWHA (Association of Ethiopians Living with HIV/AIDS), is established in October 2004 to raise and relay the collective voice of people living with HIV. 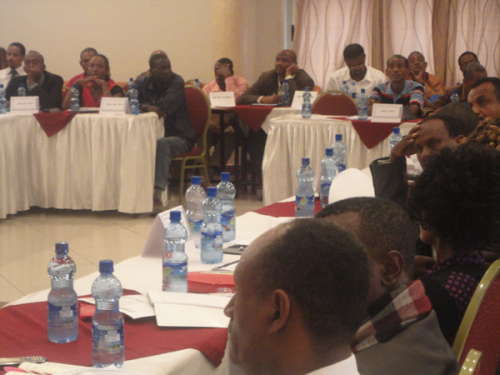 Originally there were 18 PLHIV associations which established NEP+. 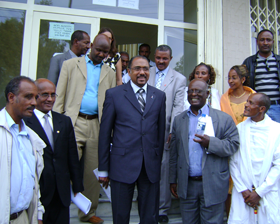 This number grew to 60 and decided in a conference to establish regional networks. 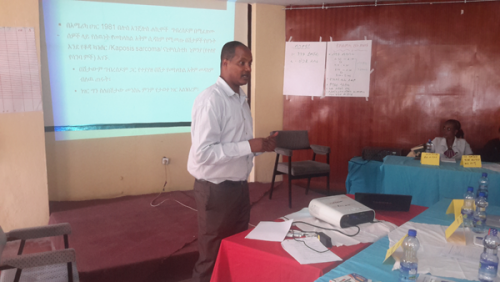 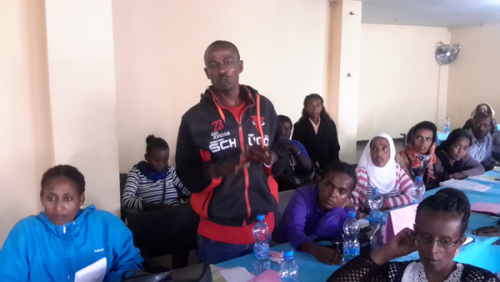 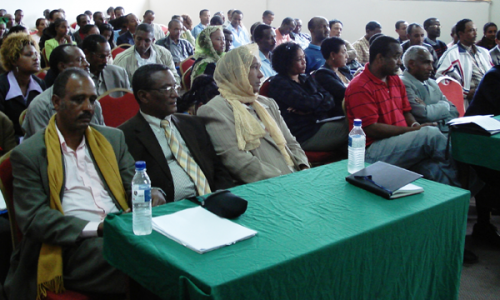 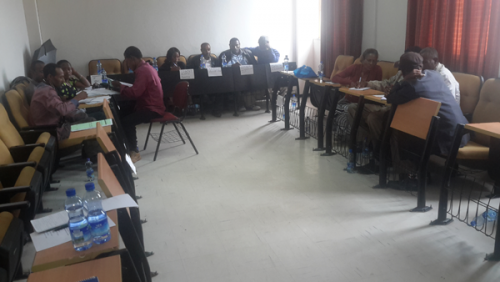 Accordingly PLHIV associations found in Oromia, Amhara, SNNPR, Afar, Somali, Tigrai, Gambella, Benishangul-Gummuz, and Harari regions and the Addis Ababa Administration and Dire Dawa City Council established their own regional network.